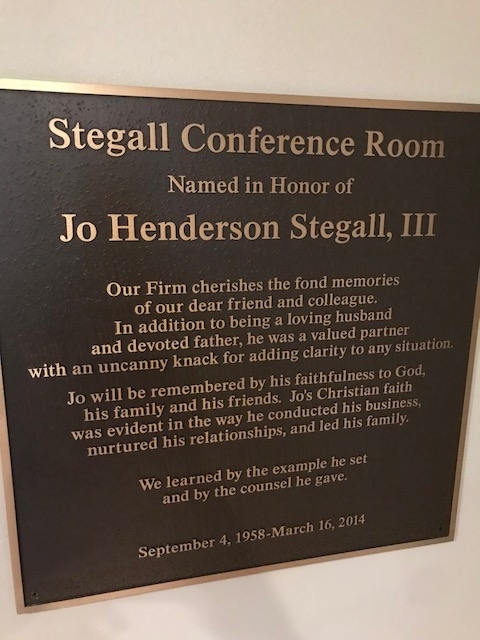 Today we mourn our dear friend and partner Jo H. Stegall, III on the fifth anniversary of his passing. Jo was as good a person as this firm has known. He was a devoted husband and father. 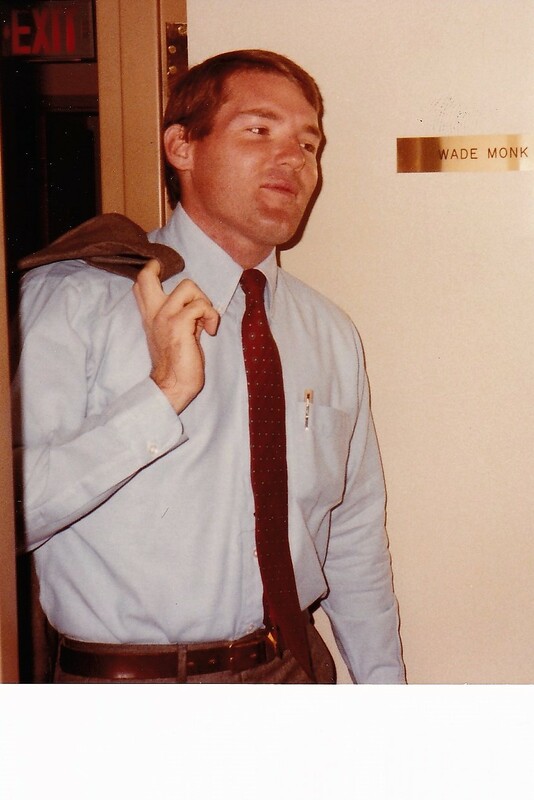 For those lucky enough to have known him, Jo exemplified what it means to live a life guided by unwavering faith. Please keep Jo’s family in your prayers today as we honor and remember his legacy.